Borders are complex spaces of change and uncertainty where identities are made and also complicated. 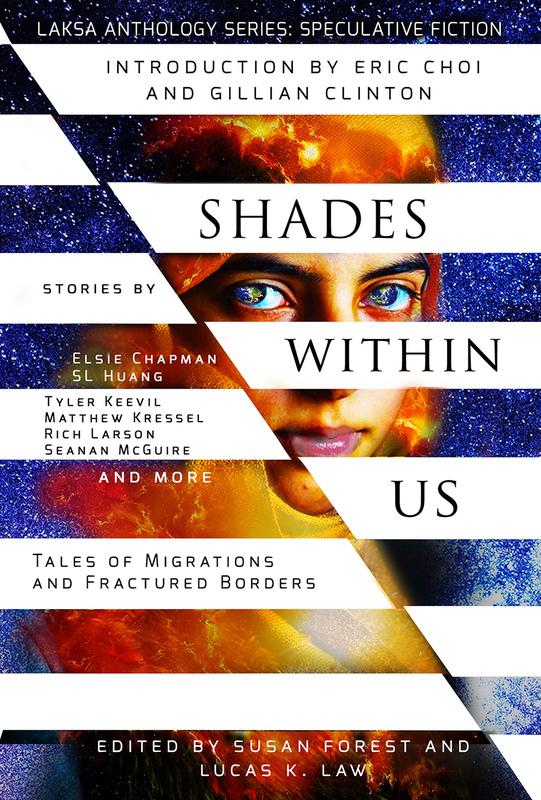 Lucas Law and Susan Forest’s Shades Within Us: Tales of Migrations and Fractured Borders examines this complex space of border crossing, that ultimate liminality that invites questions about categories. The stories in this collection invite us to interrogate the ways that we divide up our world including, but not limited to geography. These tales ask how borders try to limit us and what it means to transcend those limitations, to question them, and to defy them. These are tales of displacement, loss, and cultural assimilation, but they are also tales of coming together, of community formation beyond limits, and of speculating the new borders of the future. These tales explore the way that border-crossing can be a painful process, a process of losing person freedoms, having to navigate new ways of defining identity, and interrogating what ideas like “home” and “belonging” mean when we move. In an era of globalization and yet also an era of increased border control and hegemonic control over who can and cannot come into a country, Shades Within Us is a timely collection that invites us to ask whether we still do (or still should) live in a space of national borders and national definitions of identity. It invites us to use our speculative imagination to think through new ways of understanding selfhood in relation to the borders, boxes, and categories that are placed around us. As much as Shades Within Us is about the physical crossing of borders, it is more about the psychological borders that we cross, the way that we reconceptualize ourselves and imagine ourselves differently. Here’s more information on the anthology/pre-order retailers. Derek Newman-Stille is a PhD student in Canadian Studies at Trent University. He believes that the role of an academic should be to open conversations about ideas wherever possible, which is why he created Speculating Canada, a website focused on opening Canadian Speculative Fiction to critical questions. On Speculating Canada, Derek reviews Canadian Spec Fic, writes editorials about various issues in genre fiction, and conducts interviews with authors. You can explore Speculating Canada at http://speculatingcanada.ca/ . 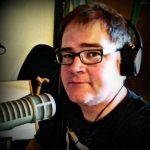 In order to create a forum for discussion and exploration on the air, Derek Newman-Stille created Speculating Canada on Trent Radio (92.7 FM) to invite conversations about Canadian Speculative Fiction. Each week, Derek appears on the radio to raise critical questions about genre fiction, talking about current issues and how these are portrayed through our fiction. Trent Radio can be reached at http://www.trentu.ca/org/trentradio/ . 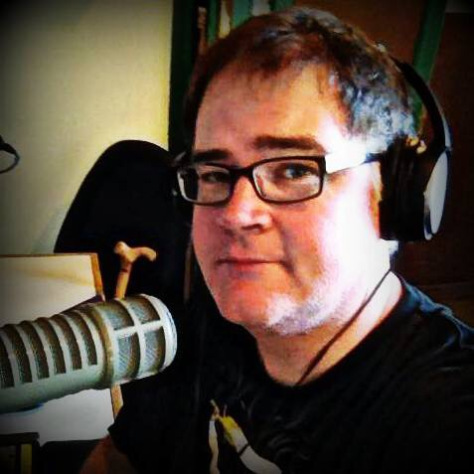 Derek archives past shows at http://speculatingcanada.ca/category/on-air/ .